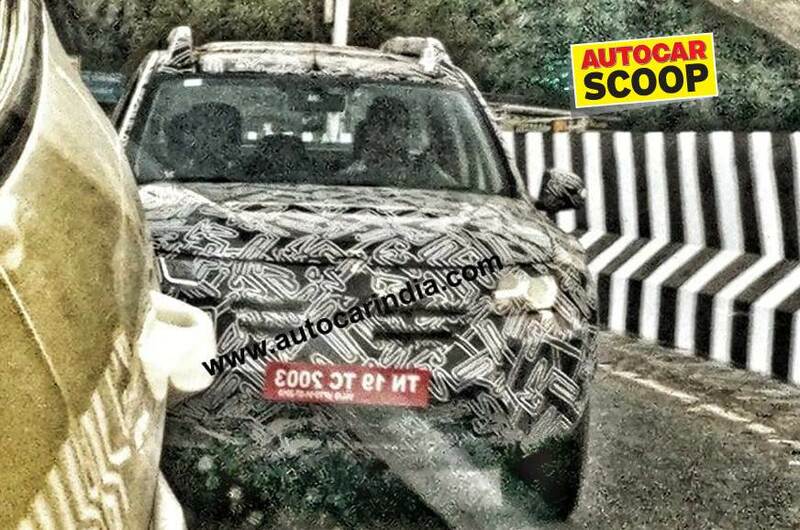 Update: Motorscribes has posted a spy video of the new Renault Duster undergoing road testing in India. Spy shots have revealed that Renault India is working on another facelift for the first generation Duster, which it will introduce with BSVI-compliant engines and updated bodywork to achieve compliance with the pedestrian protection safety regulations that come into effect on 1 April 2020. This also means that the company has postponed the second generation model. The 2020 Renault Duster should not be confused with the second-gen model that is sold abroad. That said, sources in the company have reportedly asserted that the updated version will "feel like a completely new car." The 2020 Renault Duster (facelift) will feature a higher-set bonnet, which will enable the manufacturer to free up the required space between the hood and the engine components, thereby reducing the chances of injuries suffered by the pedestrian on hitting the sheetmetal. Furthermore, the refreshed model will feature a handful of new soft parts, including a new front bumper and an updated grille. The headlight design seems to have been preserved, but the lighting setup will include LED daytime running lights. The 2020 Renault Duster (facelift) could even feature an electric sunroof on the top-spec trim. 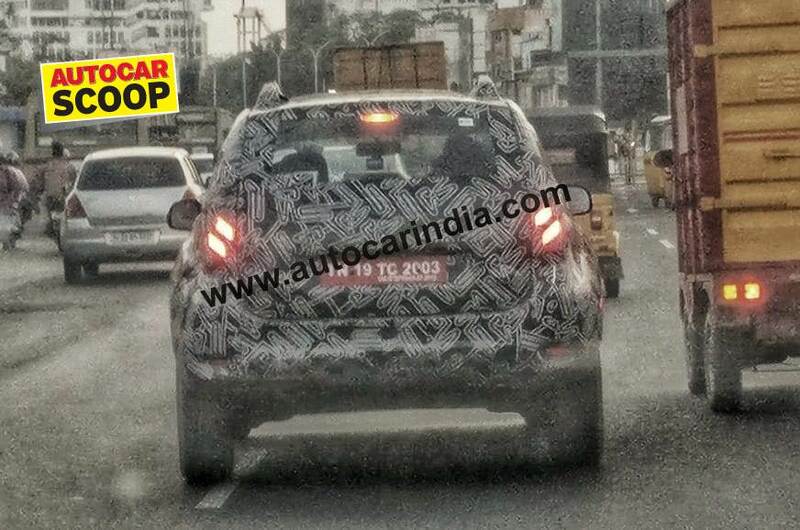 Other visual changes are likely to include new roof rails, new alloy wheels and revised paint options. The interior will witness the introduction of a more modern infotainment unit and improved material quality. It is being reported that the 85 hp diesel engine option will be dropped, while the 110 hp K9K 1.5-litre oil-burner and the H4K 1.5-litre petrol motor will be updated to meet the BSVI emission norms. Transmission options for the diesel engine will continue to comprise a 6-speed manual and 6-speed automated manual. The petrol option will continue being sold with a 5-speed manual transmission and a CVT. Another facelift for the first generation Duster means that Renault has postponed the launch of the second generation model. By July 2019, the company will equip all the variants of the Renault Duster with rear parking sensors, a passenger seatbelt reminder and a high-speed warning to achieve compliance with the new safety regulations.